Does it matter what we do on the holidays? We all have pretty high expectations for the holidays and many times are disappointed. So why is that? As we scurry and go as fast as we can, we sometimes find it all a bit exhausting and a bit shallow. But we can have the holidays that we want. So what can we do to create holidays that are meaningful and joyful? 1. Decide what you WANT for YOUR HOLIDAY. What a wonderful opportunity for you and your family to really talk about what matters to you as a family and what you can do to make it happen. You can call a special family meeting and ask for everyone’s opinion and try to really incorporate as many ideas as possible. It may be up to you as parents, if you have children, to lead this discussion helping children and adolescents expand their ideas about what Christmas might be about. Before you lead your discussion with your family, you may want to decide as parents what you think is important and what you feel about the holidays. This can help you be prepared and be able to lead a thoughtful conversation. So what do you want??? 2. Now that you know what you want, HOW can you achieve it? 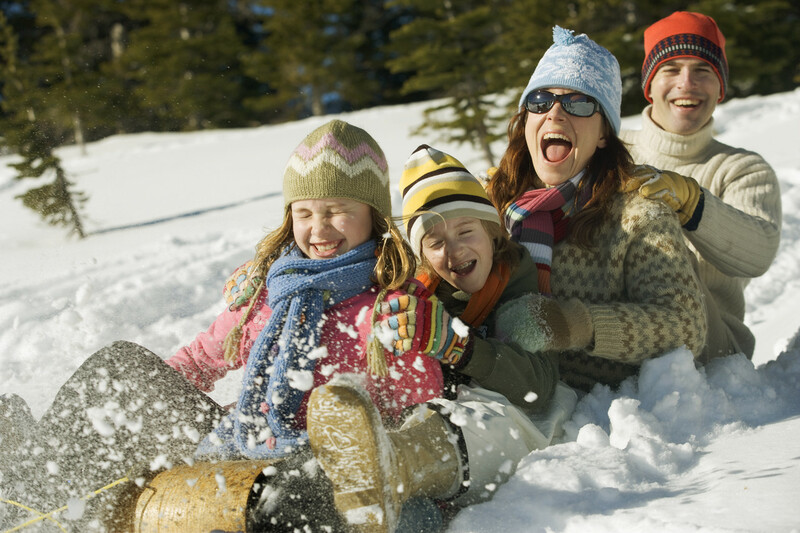 One way is to “brainstorm as a family” about how you can create THIS HOLIDAY that you want. Maybe you want to spend time together as a family? So decide as a family what this might look like and schedule it in. Maybe you decide it is about giving to those in need. So you all consider possible ways to do this. Planning together as a family with all involved in some way makes this kind of activity most rewarding. Maybe your family decides you want to be less commercial, so you decide how that would look for your family. Of course, you may have multiple things you want to achieve. It is all about what YOU and your family want and need for the holiday to be meaningful and joyful. 3. Be REALISTIC with your plans. The gist of this I think is we really can not do it all and we will probably have to CHOOSE what is most important to us. That can be hard for all of us. There are so many opportunities and things we can do. They all pull at us. And it can be hard to say NO, but it really is ok to do so. It can be done respectfully and with appreciation for the offer. I remember one year after Christmas a co-worker telling me, “I am just glad it is all over.” If that is normally how we feel after the holidays, it may be time to re-look at how we are doing the holidays. It is also important for us to distribute the work load of the holidays. I have one relative who has said to me, “I hate the holidays. It is just all too much as I am the one who does it all.” So this is a needed family conversation. In our home in recent years, my husband buys the guy gifts and I buy the gal gifts. It is a way to distribute the load. Look at your own unique situation and find a way so all can enjoy the holidays. 4. Take a Technology Break. As much as possible think about taking a break from technology and spending that extra time it creates with your loved ones. They will love you for it. This is a gift in itself. Some possible limits might include: No cell usage during planned holiday events. Taking pics of each other would probably be a more connecting kind of use of technology so this may be an exception to this cell use limit. Video games and like kind of activities would not be considered a holiday activity unless it is done as a family and in a limited kind of way so there is time for other kinds of connecting. Or if this feels too restricting you could consider putting a limit on how much time is spent doing tech kind of activities and when these are ok. 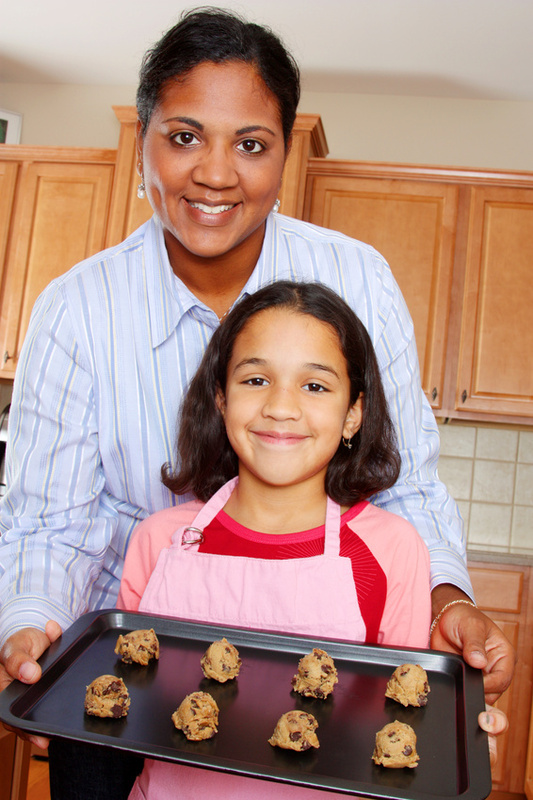 Letting children and adolescents know why you are setting these boundaries may help soften this request. Tell your children how much you love them and how you really want to spend one on one time with them during the holiday. You can point out to them that you too are taking a “technology break”. 5. Be flexible and be ready to go with the flow. Let the good come in even when things do not go as planned. Most holidays are not perfect and if we go into them knowing that we may have to be flexible and we may have to be ok with some shifts or changes, it seems to go better. “Choosing to be happy” even when some things go awry can help. Letting the good still come in even when the weather interferes with a planned activity or someone gets sick, etc. allows for joy even when things are not perfect. Acknowledge and help each other to remember all the good that is going on. Talk about it, This helps to amplify and let it really soak in. Enjoy this season ahead and remember what is important to you and your family. That is all that really matters. Happy Holidays to you all!